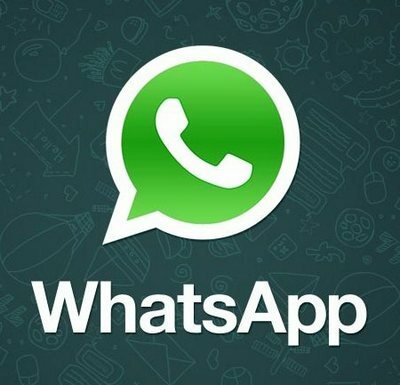 WhatsApp is currently one of the most popular messengers on the mobile platform. The mobile applications for different operating systems allow group chats, sharing locations and sending photos and videos among others. With the introduction of WhatsApp for Windows, you can now enjoy using your favorite messenger from your desktop. The free desktop app is compatible with Windows 8 and later operating systems. Nowadays, keeping in touch with your friends and family can be attained in a wide variety of ways, given the ever growing interest in communication solutions.